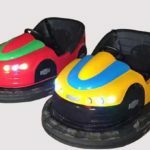 Recently, electric bumper boat has been a popular attraction in the amusement parks, funfairs, kiddie parks and other fairground sites for kids. 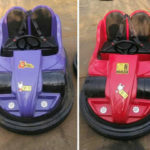 They are beloved by kids, adult’s passengers and some business owners. 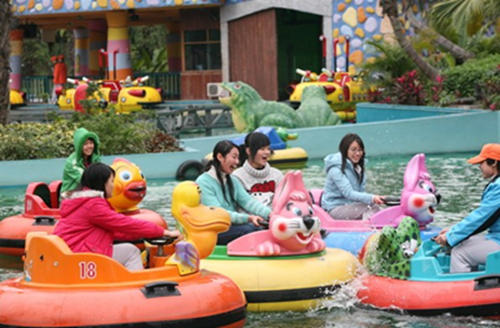 But how to draw more attentions from tourists when park owners operating several bumper boats? Location, traffic and site planning, these are three important elements for this kind of business. 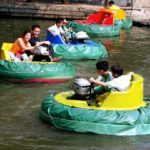 First of all, as a successful operator of bumper boats, the first thing you need to do is make an accurate positioning for the consumer group of bumper boats. 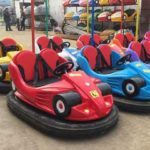 In the factory, there are many kinds of bumper boats with different models, colors, kids’ bumper boats, laser bumper boats, electric bumper boats. 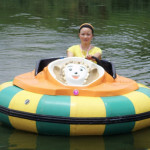 Among all of these boats, electric models get popular with kids and adults in the amusement park. 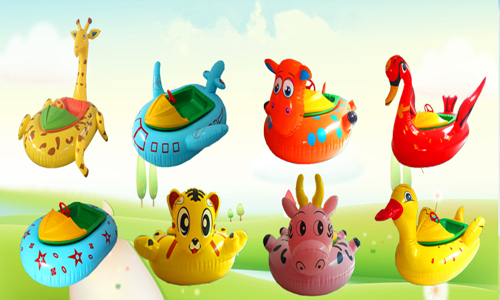 So when choosing these water equipment for your business, please mentions these. Second, location of the water business is important. 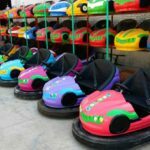 Children are the largest consumer group, so when you choose the site, kiddie parks, playground or school is perfect. 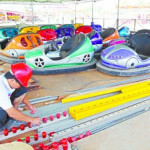 Last but not the least, lots of parents likes to bring their kids to the amusement parks, they have to play with them, and so large bumper boats are needed. 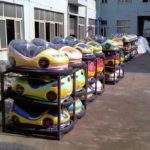 In this way, you should choose a professional bumper boats manufacturer who produce varies of bumper boats except of kiddie bumper boats.